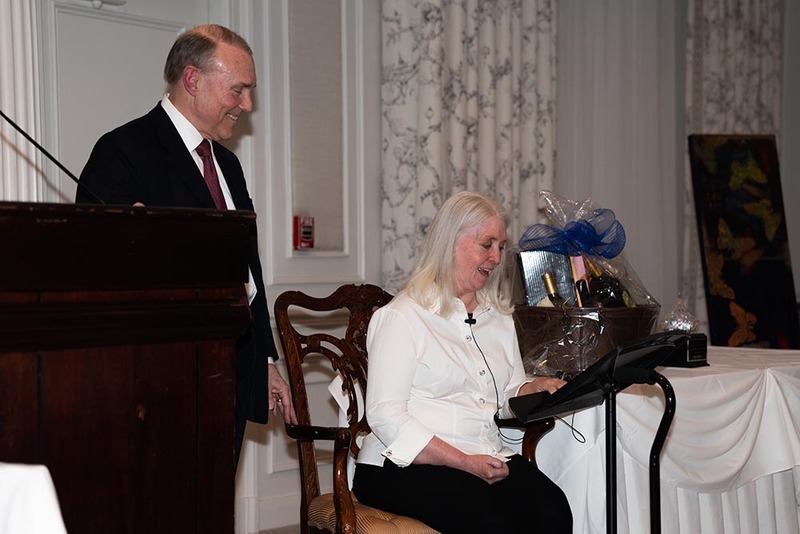 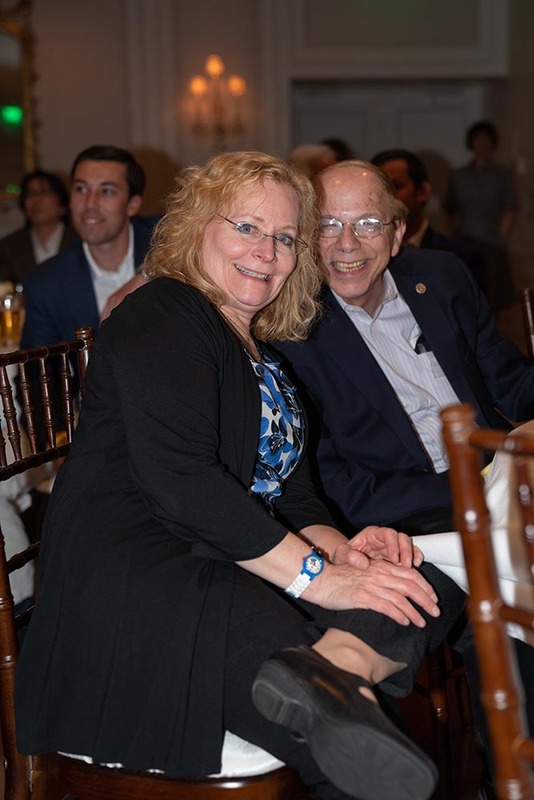 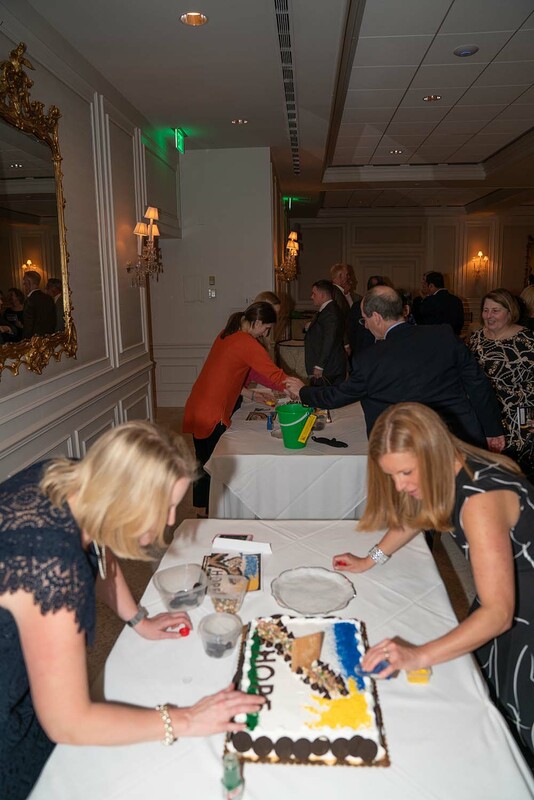 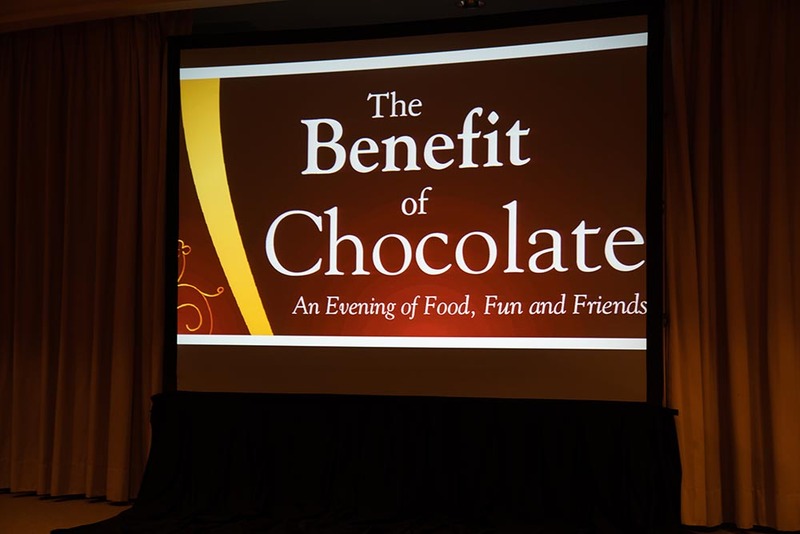 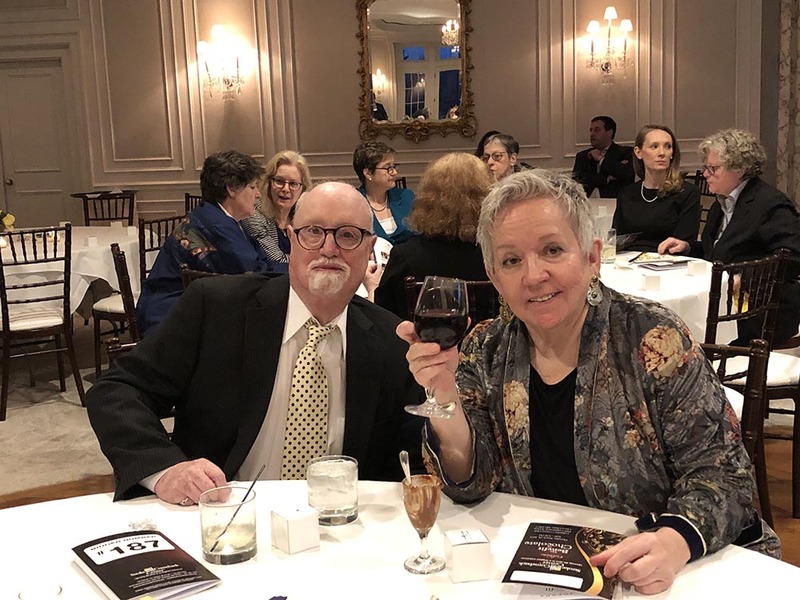 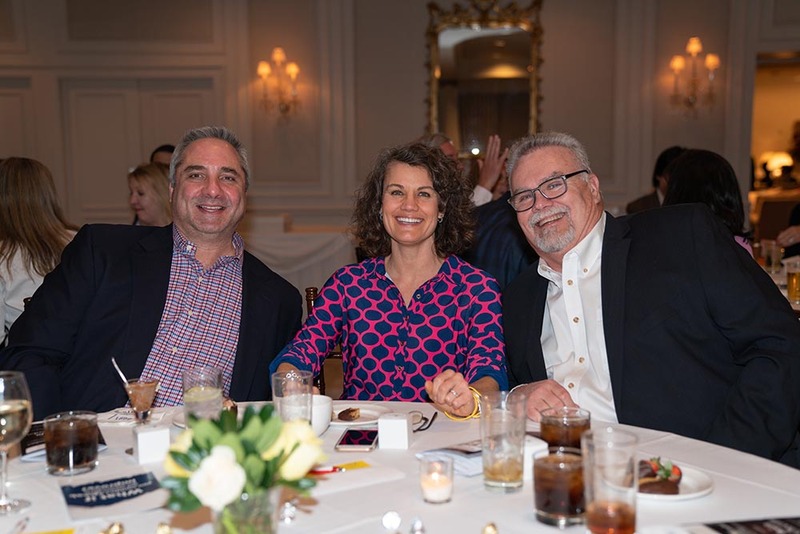 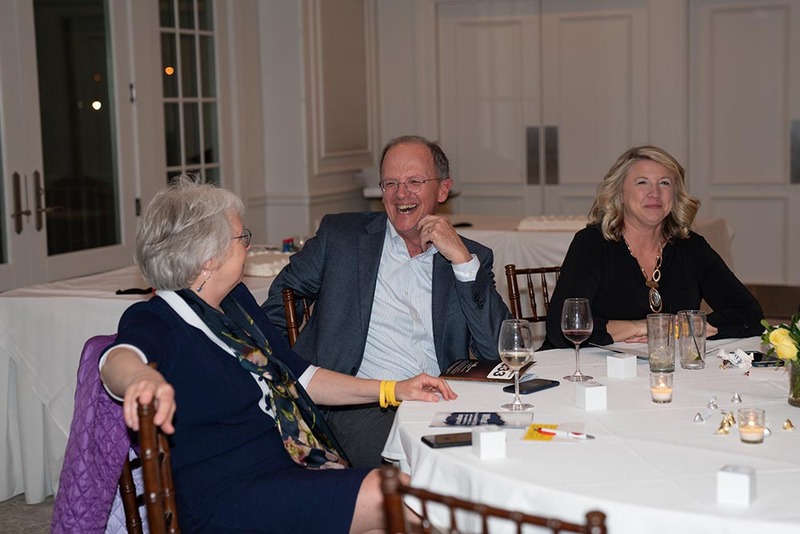 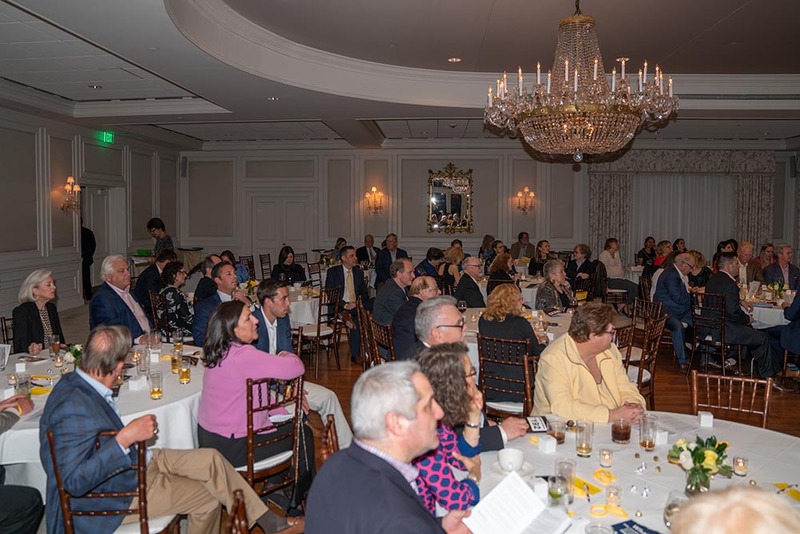 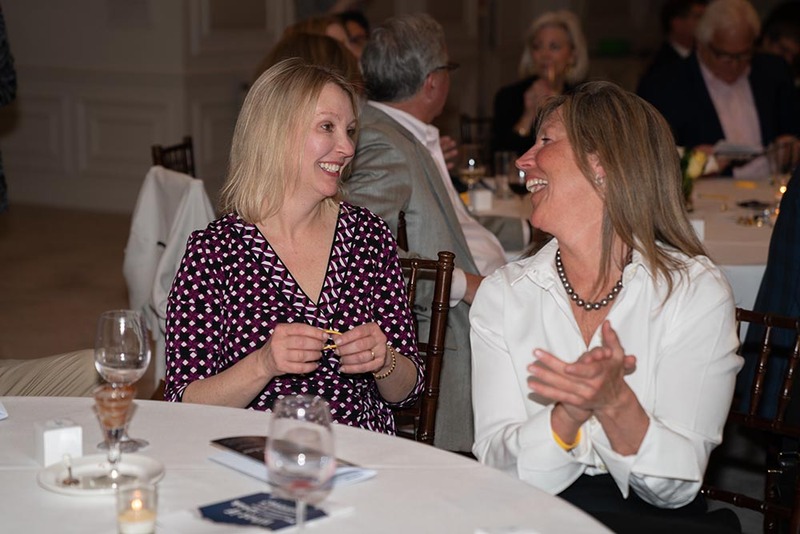 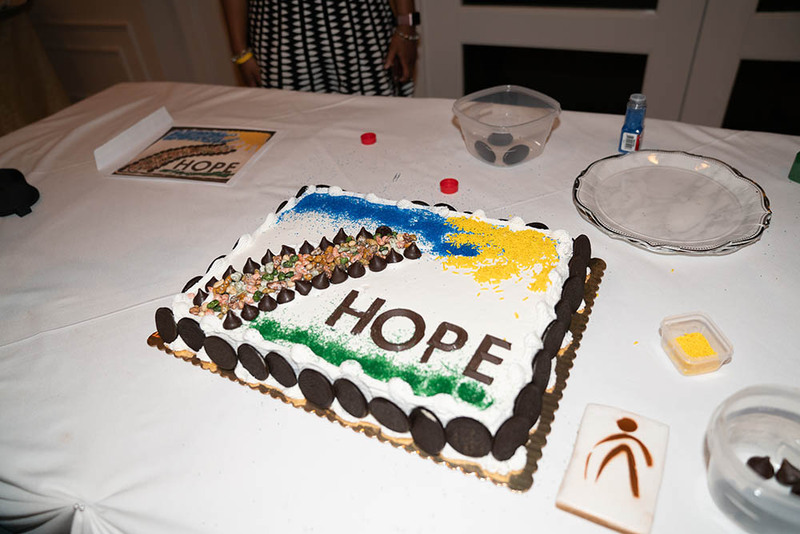 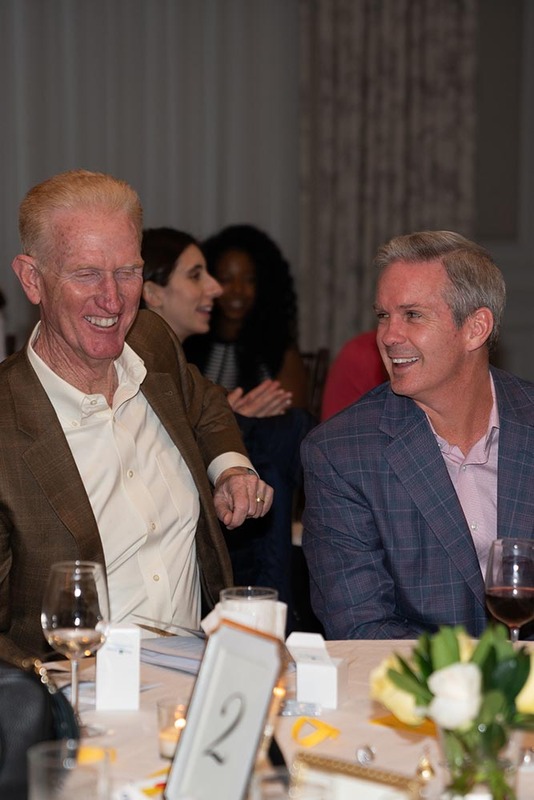 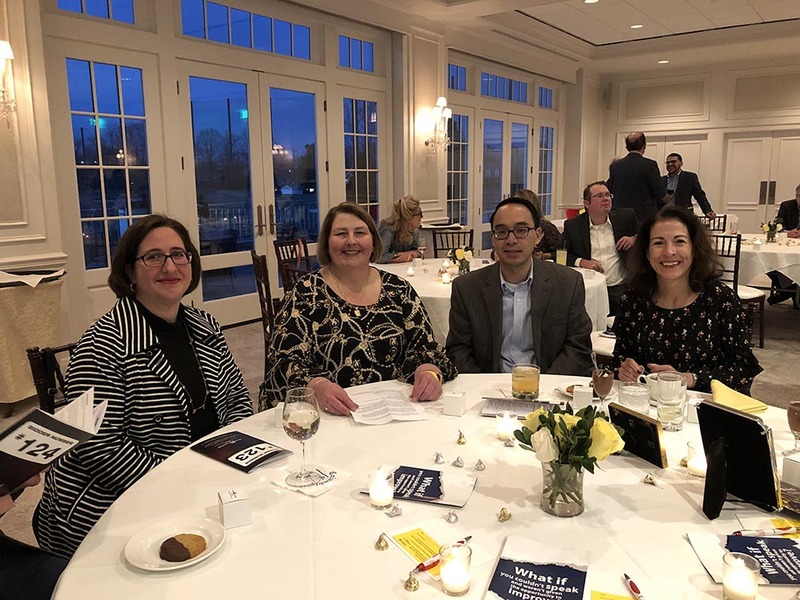 We enjoyed hosting over 100 guests on Thursday, March 28th at Columbia Country Club in Chevy Chase, MD for our annual Benefit of Chocolate. 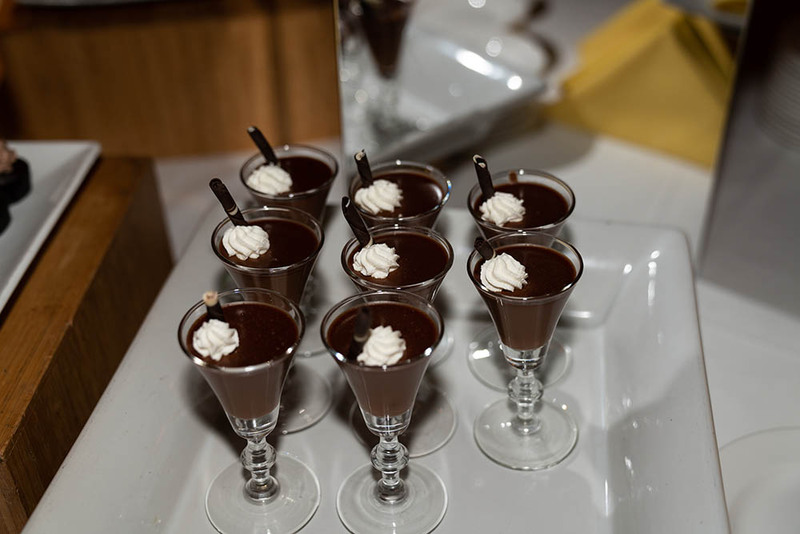 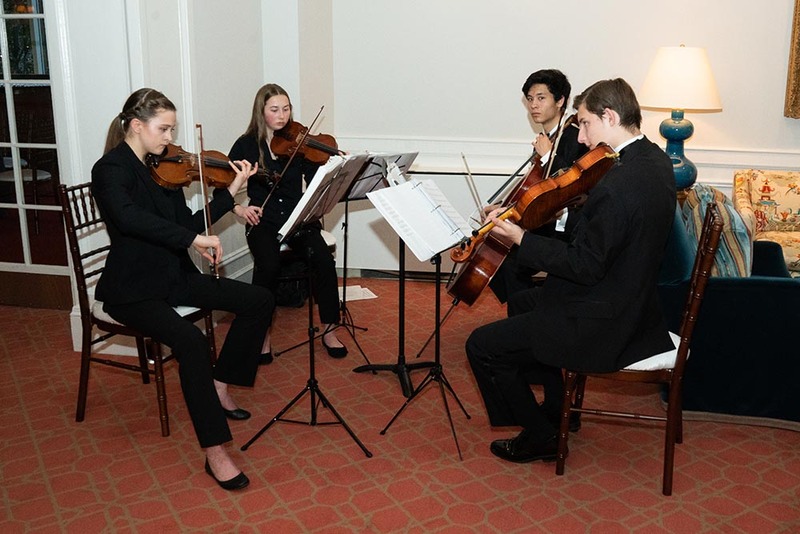 Attendees enjoyed cocktails, delicious hors d’oeuvres, delightful chocolate treats, wine tastings and a beautiful four string quartet from Bethesda Chevy Chase High School. 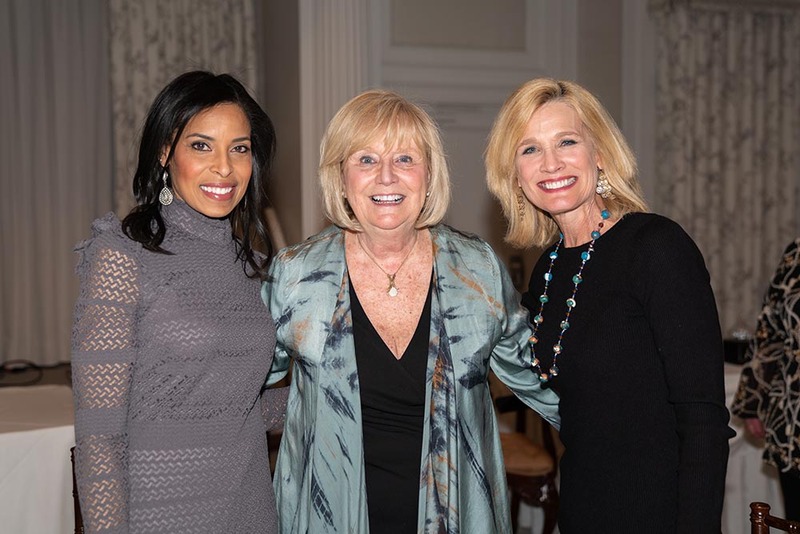 Our evening was hosted by Nicole Jacobs of NBC 4 News and Peggy Fox of WUSA 9. 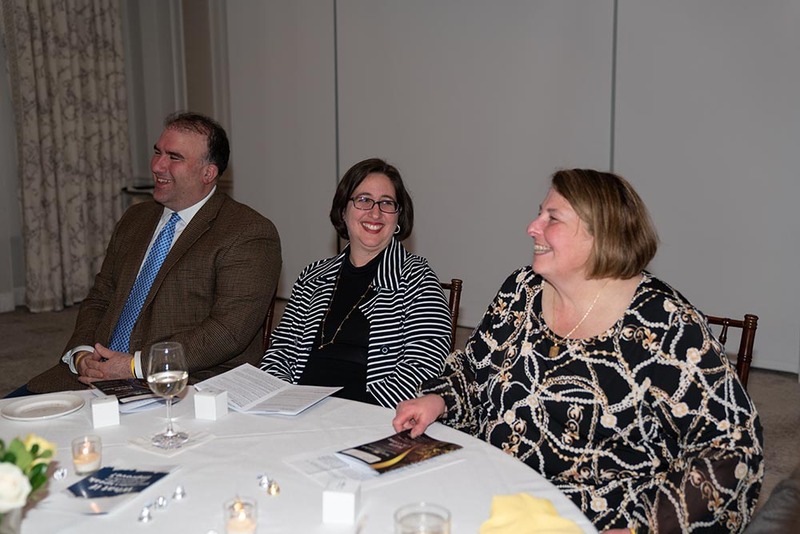 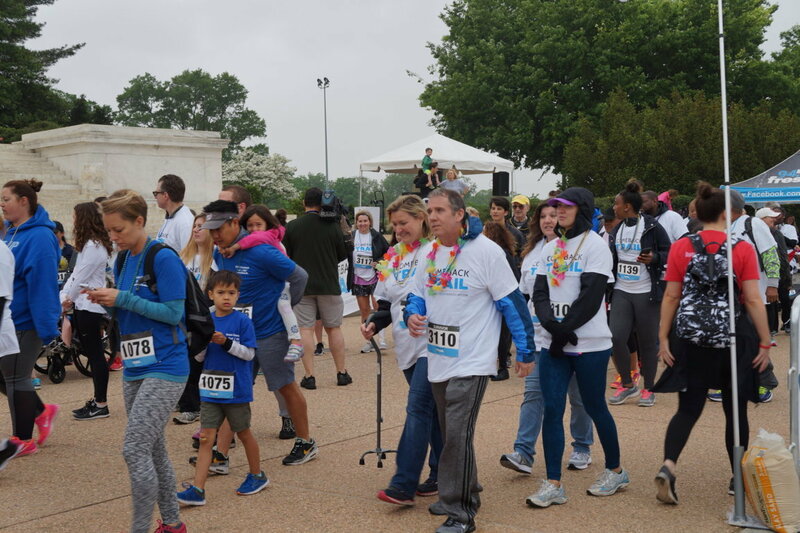 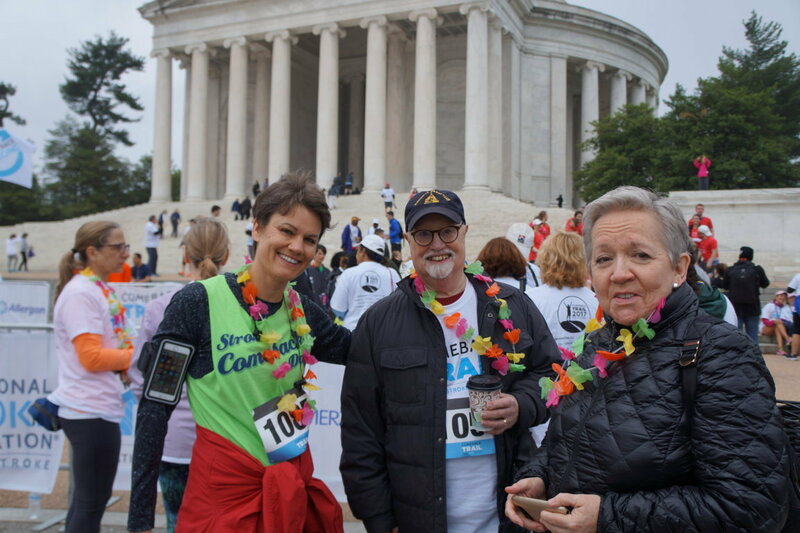 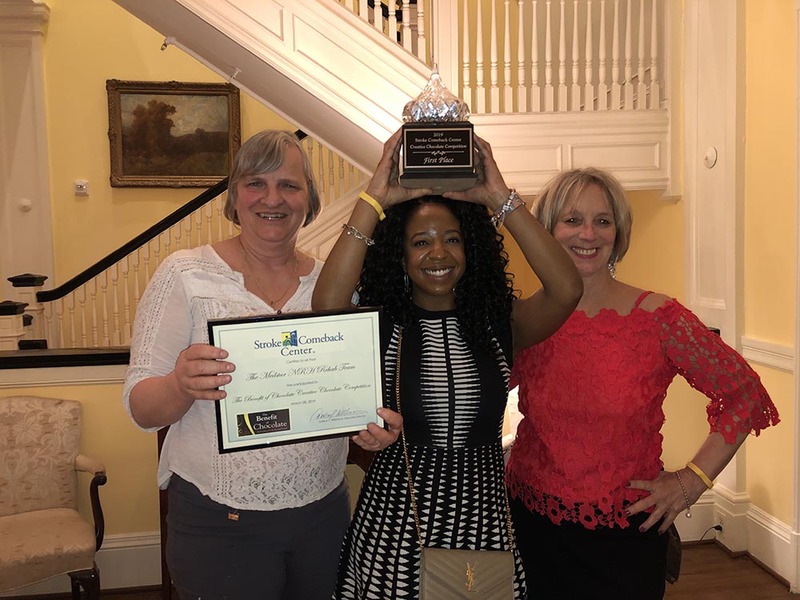 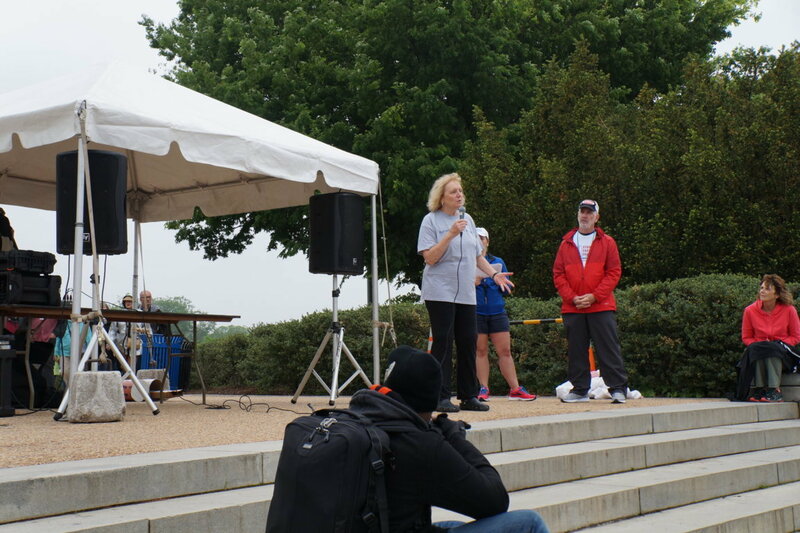 Speakers included our Board of Directors Chairperson, Joanne Addas, Stroke Comeback member, Geri O’Connell, and our Founder and Executive Director, Darlene Williamson. 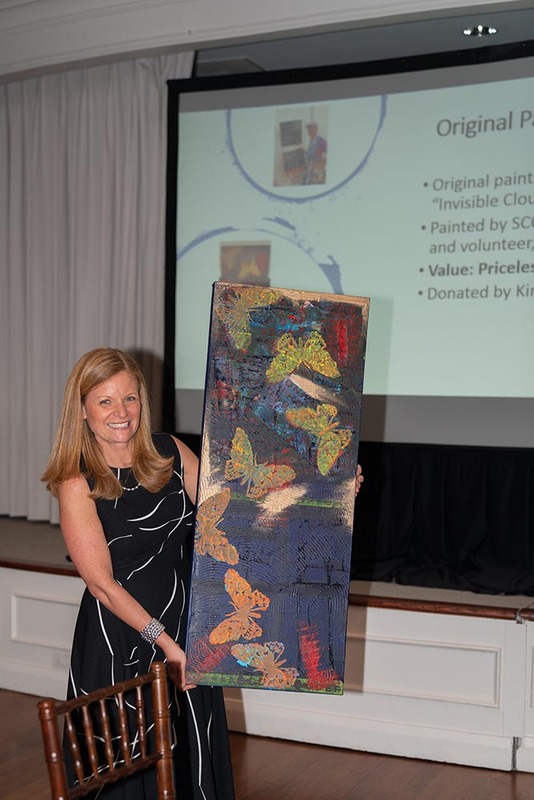 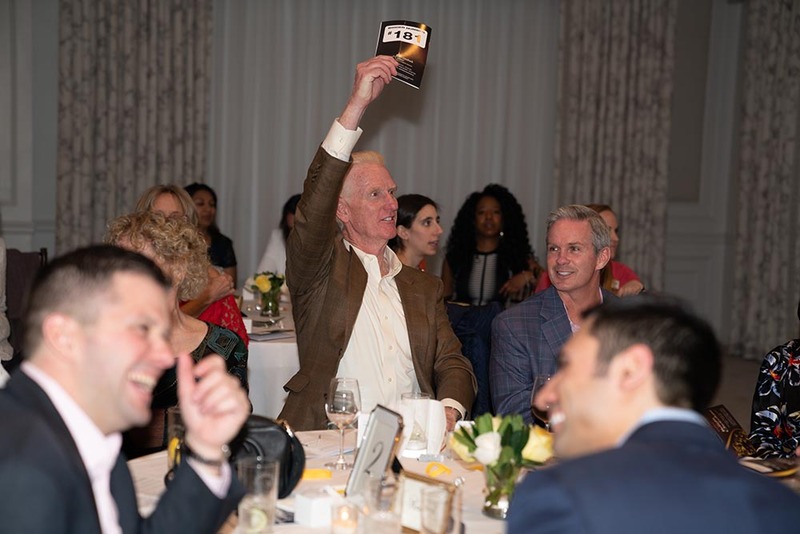 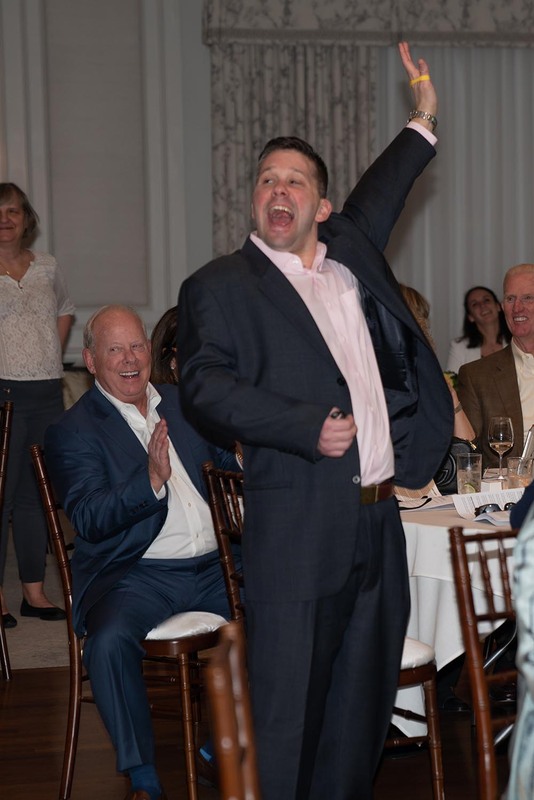 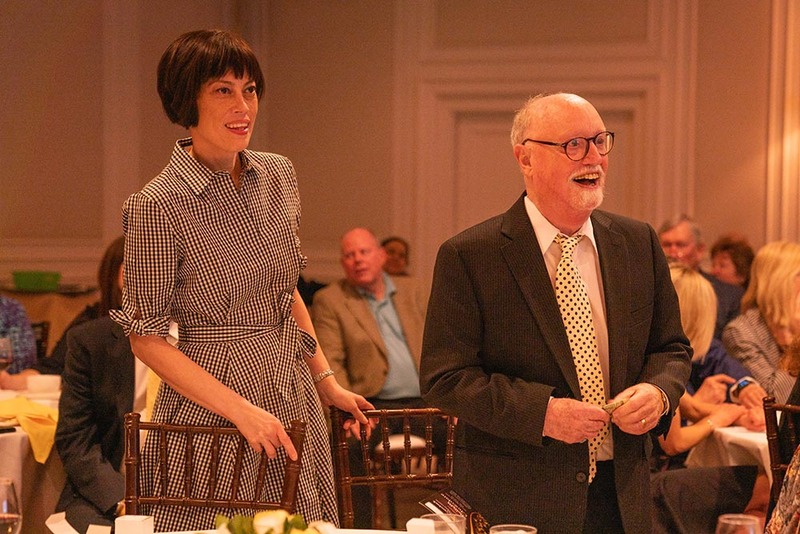 The highlight of the evening was our exciting live auction which raised over $6,500 for the Center. 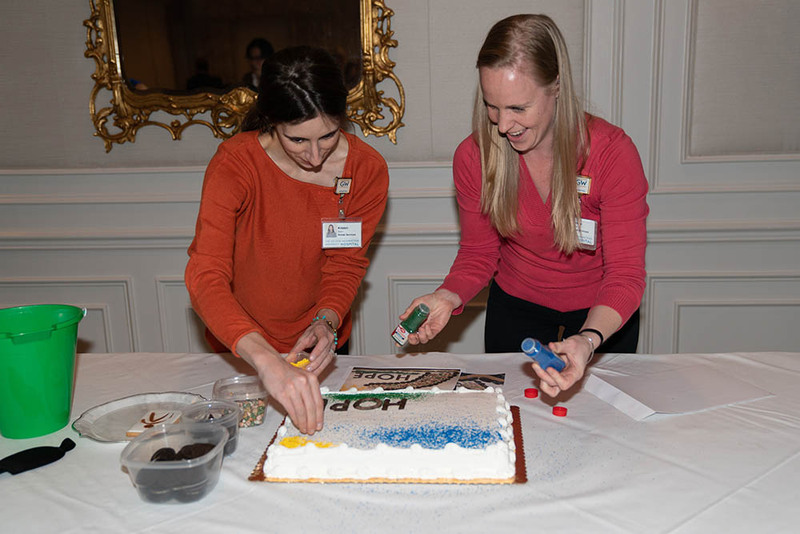 The evening concluded with a fun and frenzied cake decorating competition with a number of area rehabilitation teams as our competitors. 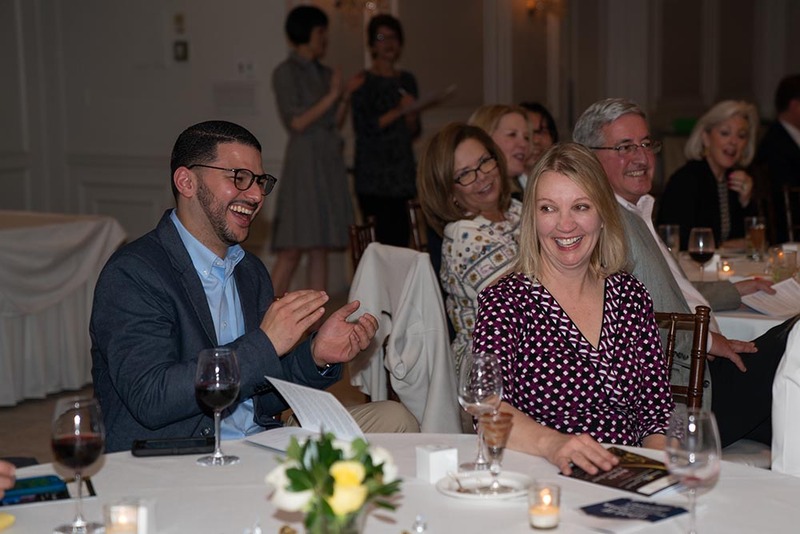 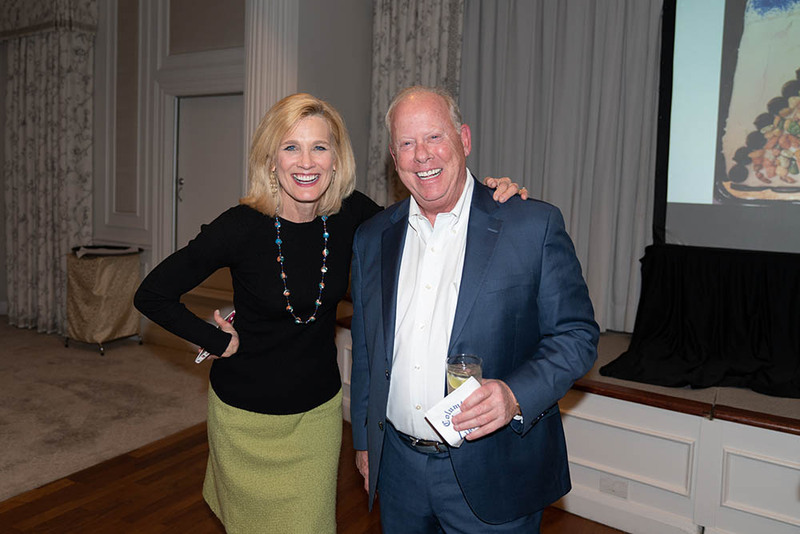 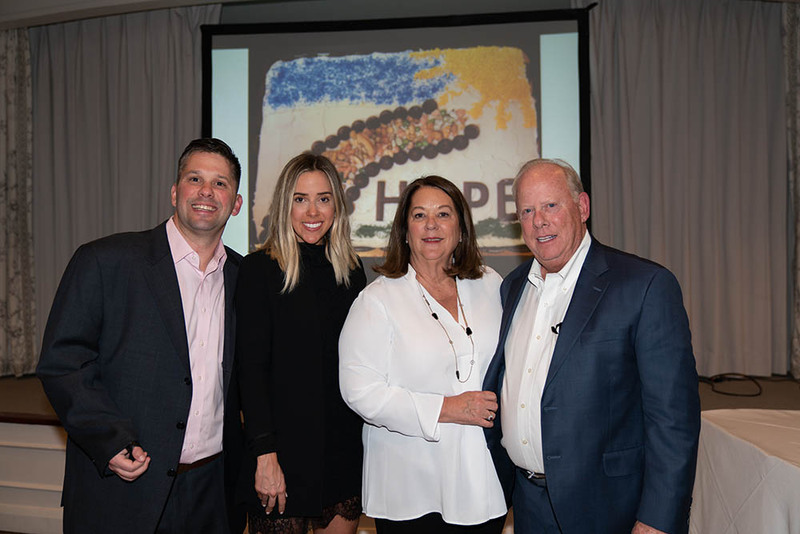 A special thanks to our event sponsors who made this incredible evening possible: Double Wood Farm ● Koches Family Foundation ● The Vincent Family ● Joanne Addas ● Susan Crown ● Ray McGraw & Julie Griscom ● Richard & Cindy Chambers ● AMR Commercial, LLC ● John C. Beyer ● Joyce Bolton ● Karen Degerberg ● EagleBank ● The Manders Family ● Joyce McCarty ● The Monitor Group, LLC ● Red Coats, Inc.